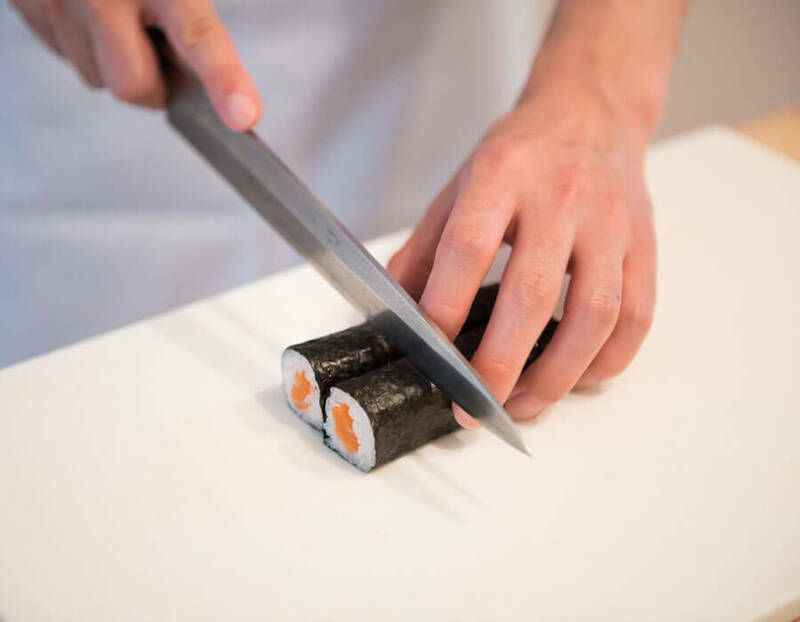 Ever fancied learning how to make sushi on your own? 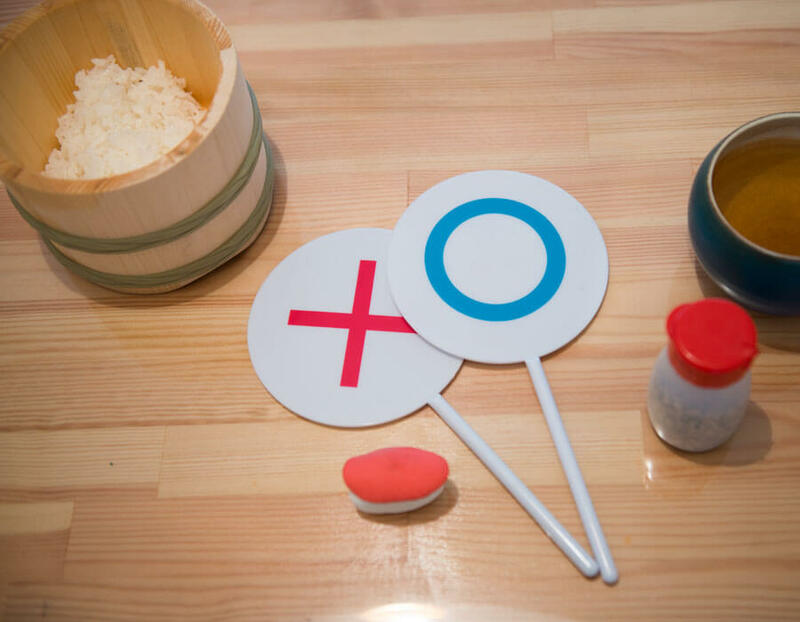 Here, over 3,000 students so far have learned to make their sushi through the teaching of the art from an expert here. There are two types of tours: the independent tour (up to 10 people) and group tour (up to 60 people). 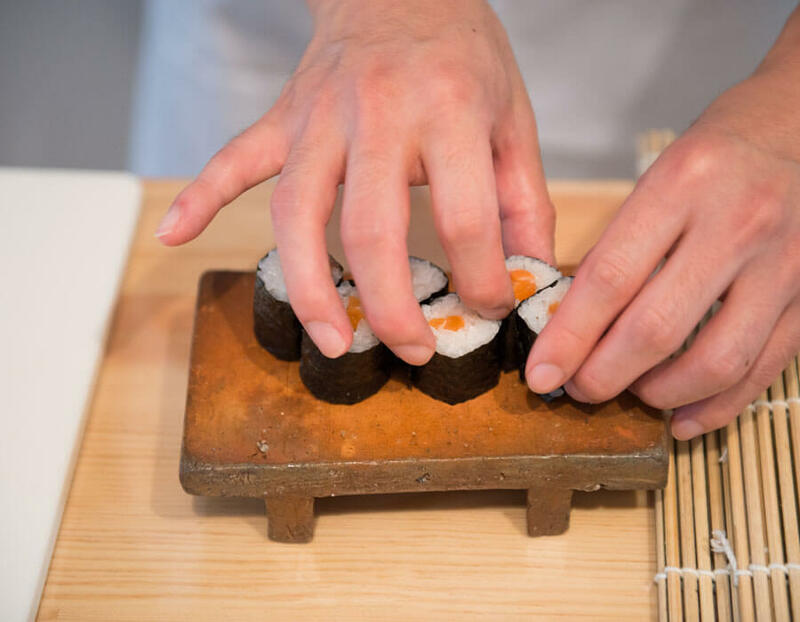 During the tour, you will learn the history of sushi, try making different types and practice sushi etiquette. 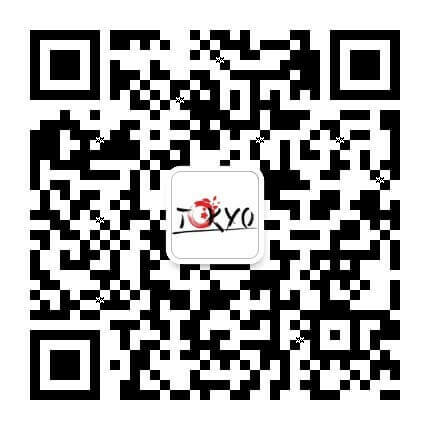 It is one of the most memorable hands-on Japanese experiences. Transport 5-minute walk from Kita-Senju station. 1. Don’t know where to start? No worries! 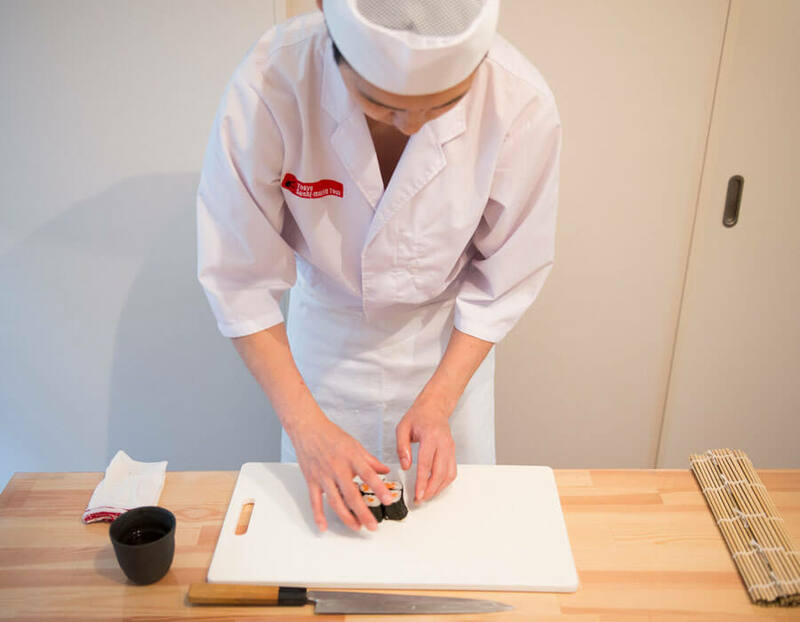 Your host, a professional sushi chef, will lead you step by step. 2. 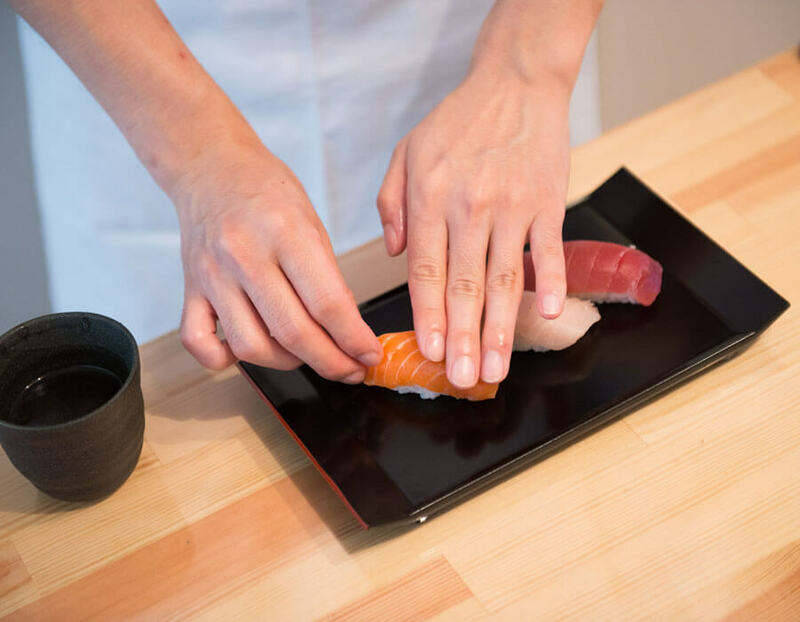 After pressing the sushi rice into an oval with your palms, top it with slices of raw fish like salmon and tuna. You’ve made nigiri sushi! 3. A fun quiz will teach you proper sushi etiquette so that you won’t be embarrassed when you go out to eat at restaurants. 4. Time to roll! Sushi rolled and wrapped in dried seaweed is called makizushi. You can add tasty (and eye-catching) fillings! 5. Makizushi is usually sliced into six or eight pieces, each perfectly bite-sized. Are you ready to taste your own work?